Our AFTERNOON TEA PLATE has become a special seasonal menu. We have prepared fried egg sandwiches and a tea platter with many different kinds of sweets which you can freely take from and enjoy with your tea. 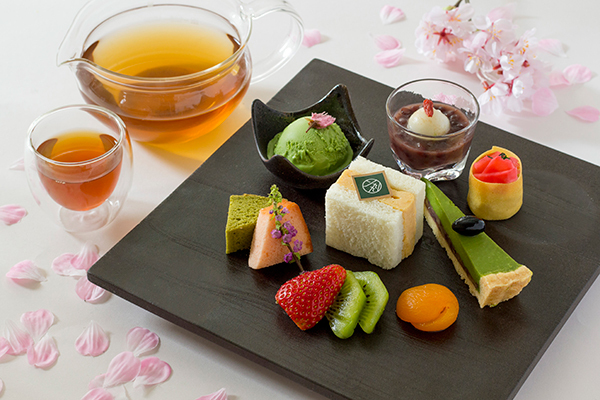 The AFTERNOON TEA PLATE can be ordered by one person, and it is especially suitable for sharing as a group.